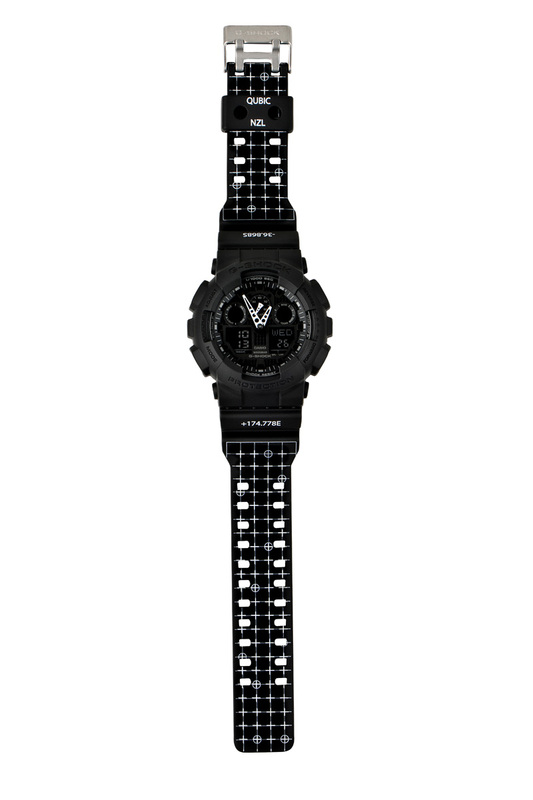 Frank Liew QUBIC STORE’s collaborates with CASIO G-SHOCK. 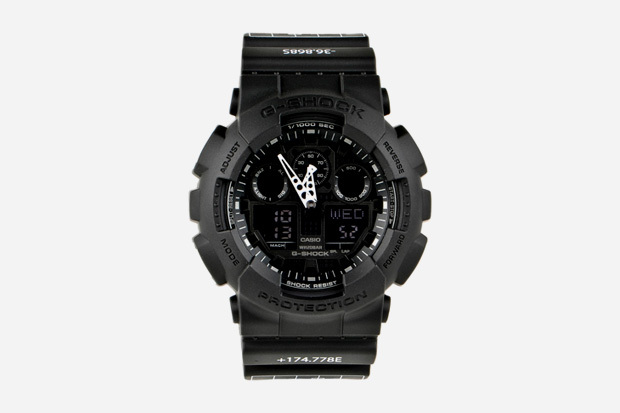 Inspired by Casio’s GA-100 model the watch has been modified with a special GPS and navigation inspired pattern on the wrist band. Only 77 units available at the QUBIC STORE.